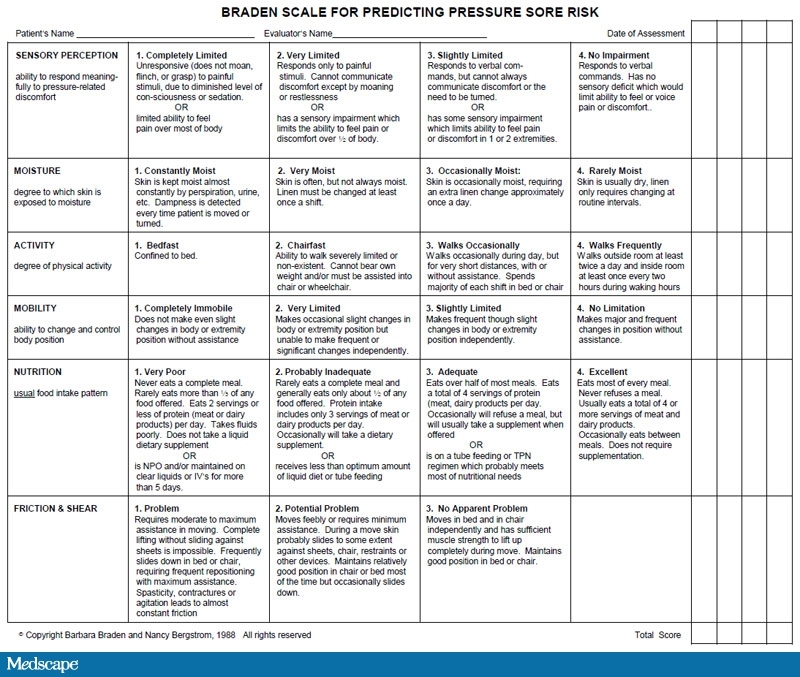 The Braden Scale for Predicting Pressure Sore Risk was developed during a Robert Wood Johnson Teaching Nursing Home project and while writing an NIH proposal to study pressure ulcer risk factors. 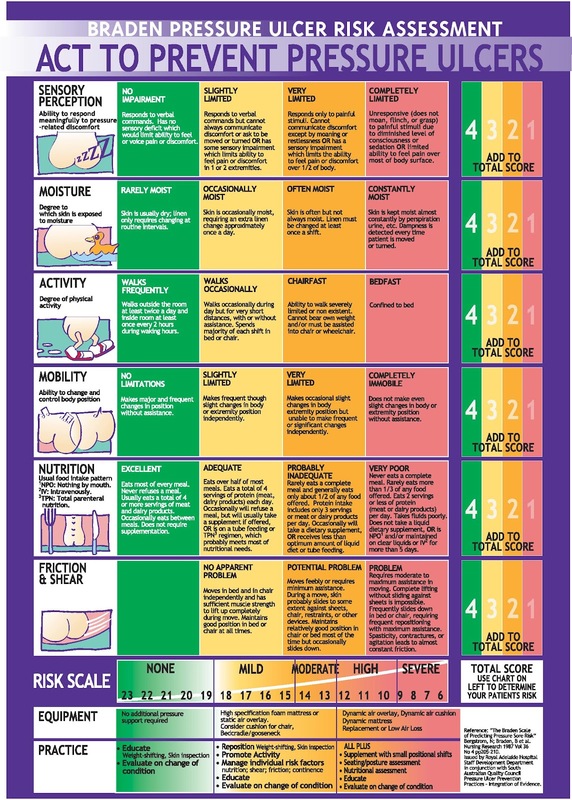 The scale is a tool that was developed in 1987 by Barbara Braden and Nancy Bergstrom and the purpose of the scale is to health help professionals assess a patient’s risk of developing a pressure ulcer. The Braden Scale is a scale made up of six subscales, which measure elements of risk which contribute to both higher intensity and duration of pressure, or lower tissue tolerance for pressure. These subscales are: sensory perception, moisture, activity, mobility, friction, and shear. Each item is scored between 1 and 4, with each score accompanied by a descriptor. 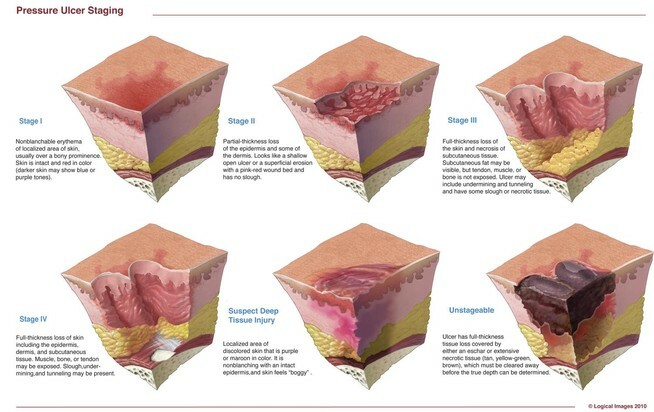 The lower the score, the greater the risk for a pressure ulcer a patient is at-risk for. 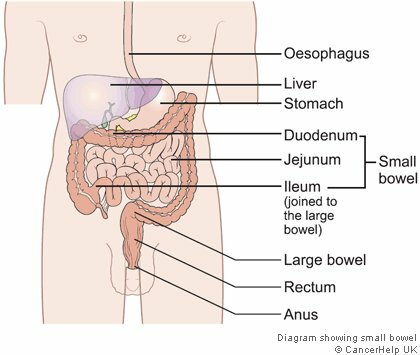 For patients with cystic fibrosis, small bowel obstructions are much more common and potentially more dangerous. 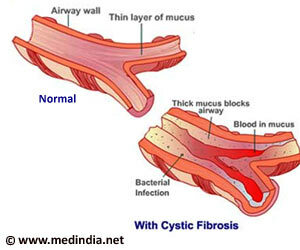 In cystic fibrosis, the build-up of thick, sticky mucus blocks the ducts leading from your pancreas to your bowel. When this happens, the amount of insulin that your body produces is reduced and digestive enzymes are stopped from aiding your digestion. Without these enzymes, you may not be able to digest enough essential nutrients and you may find it difficult to gain weight. Malnutrition can lead to poor growth, physical weakness and delayed puberty in children. Your feces may contain excess fat making them oily, smelly, large and difficult to flush away. 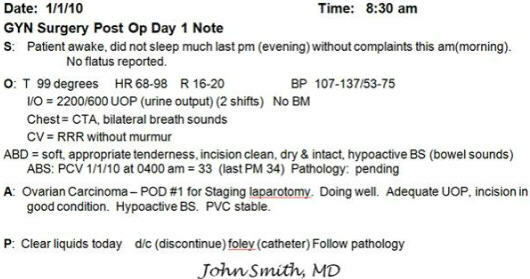 As part of my Medical Nutrition Therapy (MNT) rotation, my preceptor has asked me to create a summary sheet of certain illnesses and complications associated with various disease states. One of which, is diabetic ketoacidosis (DKA). 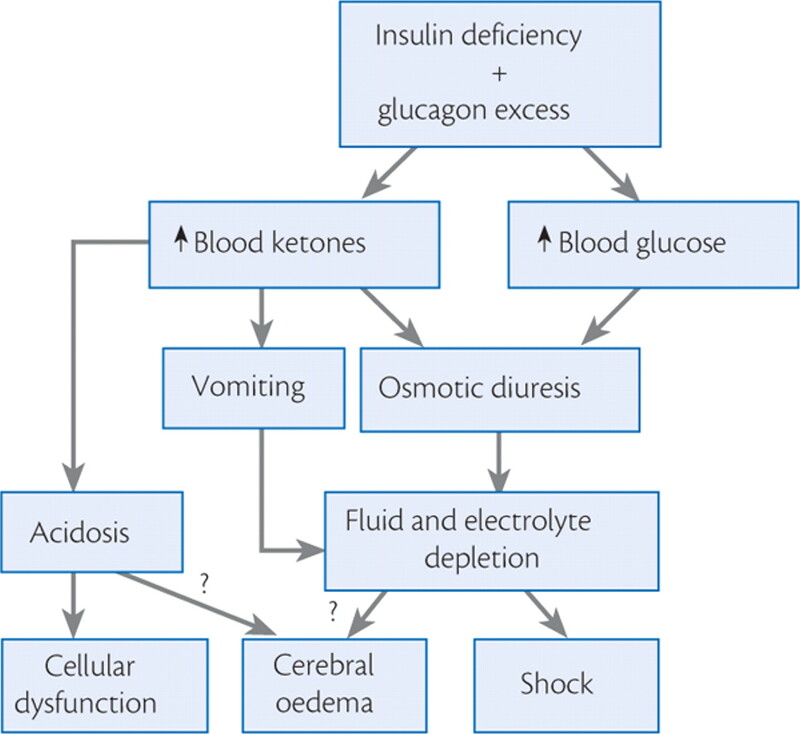 DKA is a serious complication of diabetes that occurs when your body produces high levels of blood acids called ketones. It develops when your body is unable to produce enough insulin. Insulin normally plays a key role in helping sugar (glucose) — a major source of energy for your muscles and other tissues — enter your cells. Without enough insulin, your body begins to break down fat as an alternate fuel. This process produces a buildup of toxic acids in the bloodstream called ketones, eventually leading to diabetic ketoacidosis if untreated. When cells don’t get the glucose they need for energy, your body begins to burn fat for energy, which produces ketones. 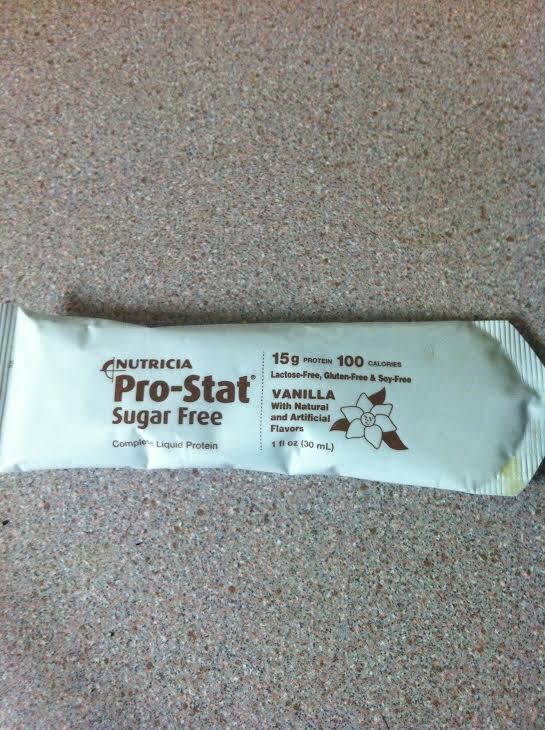 Ketones are acids that build up in the blood and appear in the urine when your body doesn’t have enough insulin. They are a warning sign that your diabetes is out of control or that you are getting sick. High levels of ketones can poison the body. When levels get too high, you can develop DKA. DKA may happen to anyone with diabetes, though it is rare in people with type 2. Treatment for DKA usually takes place in the hospital. But you can help prevent it by learning the warning signs and checking your urine and blood regularly. DKA usually develops slowly. 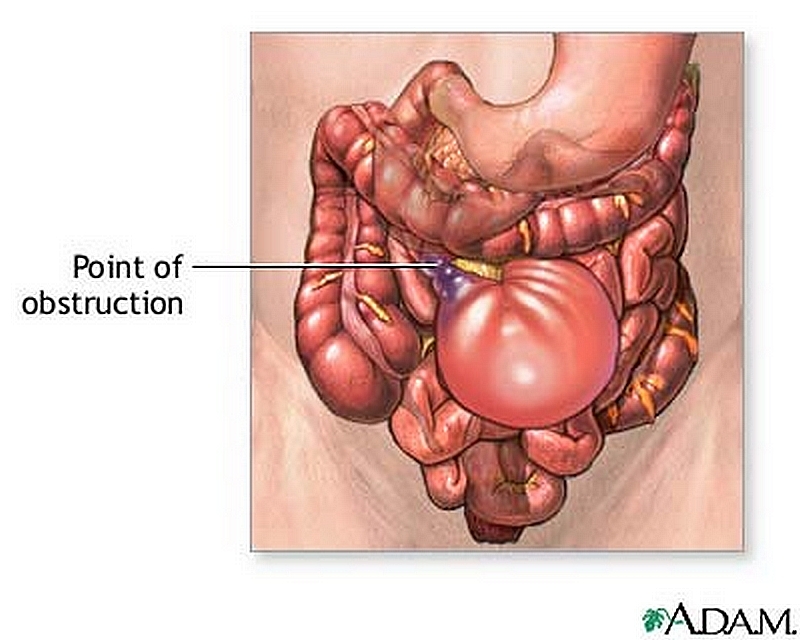 But when vomiting occurs, this is life-threatening and can develop in a few hours. – Blood Glucose: If there isn’t enough insulin in your body to allow sugar to enter your cells, your blood sugar level will rise (hyperglycemia). As your body breaks down fat and protein for energy, your blood sugar level will continue to rise. – Ketone level: When your body breaks down fat and protein for energy, toxic acids known as ketones enter your bloodstream. – Blood acidity: If you have excess ketones in your blood, your blood will become acidic (acidosis). 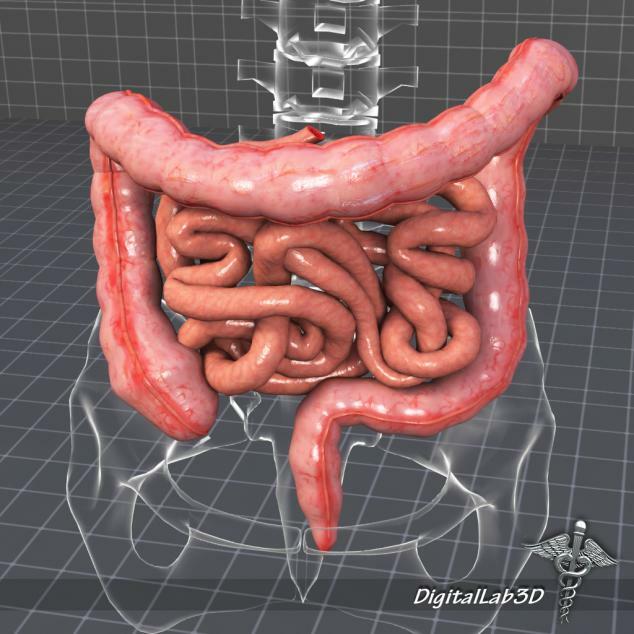 This can alter the normal function of various organs throughout your body. 1. Fluid Replacement: receive fluids, orally or intravenously, until rehydrated. These fluids will replace those that have been lost through excessive urination and dilute the excess sugar in the blood. 2. Electrolyte Replacement: Electrolytes are minerals in your blood that carry an electric charge, such as sodium, potassium and chloride. The absence of insulin can lower the level of several electrolytes in your blood. You’ll receive electrolytes through your veins to help keep your heart, muscles and nerve cells functioning normally. 3. Insulin Therapy: Insulin reverses the processes that cause diabetic ketoacidosis. Along with fluids and electrolytes, you’ll receive insulin therapy — usually through a vein. When your blood sugar level falls below 240 mg/dL (13.3 mmol/L) and your blood is no longer acidic, you may be able to stop intravenous insulin therapy and resume your normal subcutaneous insulin therapy. 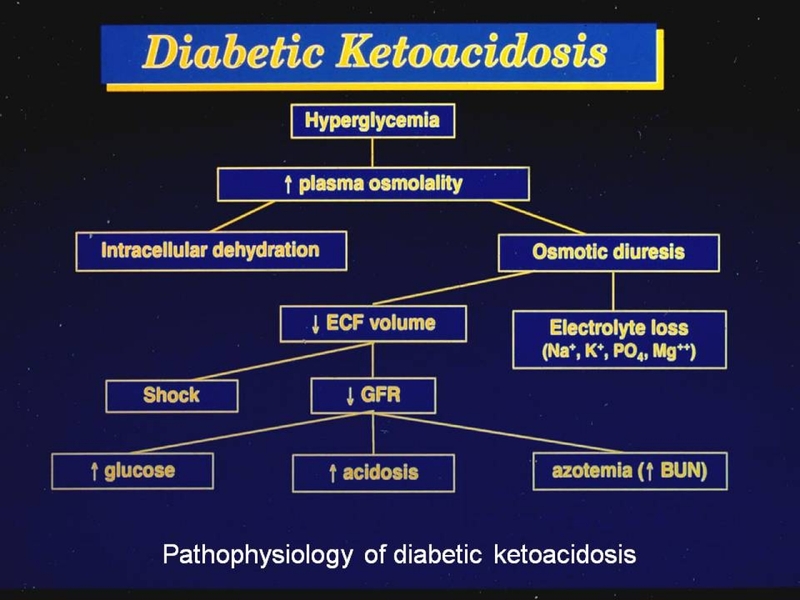 Diabetic ketoacidosis is usually triggered by an illness or insulin therapy. An infection or other illness can cause your body to produce higher levels of certain hormones, such as adrenaline or cortisol. Unfortunately, these hormones work against insulin — sometimes triggering an episode of diabetic ketoacidosis. Pneumonia and urinary tract infections are common culprits. Missed insulin treatments or inadequate insulin therapy can leave you with too little insulin in your system, triggering an episode of diabetic ketoacidosis. – Hypoglycemia: Insulin allows sugar to enter your cells. This causes your blood sugar level to drop. If your blood sugar level drops too quickly, you may develop low blood sugar. – Hypokalemia: Fluids and insulin used to treat diabetic ketoacidosis may cause your potassium level to drop too low. A low potassium level can impair the activities of your heart, muscles and nerves. – Cerebral Edema: Adjusting your blood sugar level too quickly can produce swelling in your brain. This complication appears to be more common in children, especially those with newly diagnosed diabetes. Shingles, also known as herpes zoster, is a viral infection that causes a rash that can be painful. According to MayoClinic.com, shingles typically resolves on its own, but medications can help hustle up the healing process and relieve pain. Certain nutrients have displayed pain-relieving assets, and incorporating these into your diet can help with shingles or painful difficulties. Add foods to your diet that are rich in lysine. Or you can take a lysine supplement. Lysine is an amino acid that may prevent herpes virus outbreaks, says the University of Maryland Medical Center. Dietary sources of this amino acid include meat, cheese, sardines, eggs, soybeans, beans and legumes. Fenugreek seed is also a good source of lysine. Eat shellfish, eggs, beef and dairy products, all of which contain vitamin B-12. Take a vitamin E supplement. 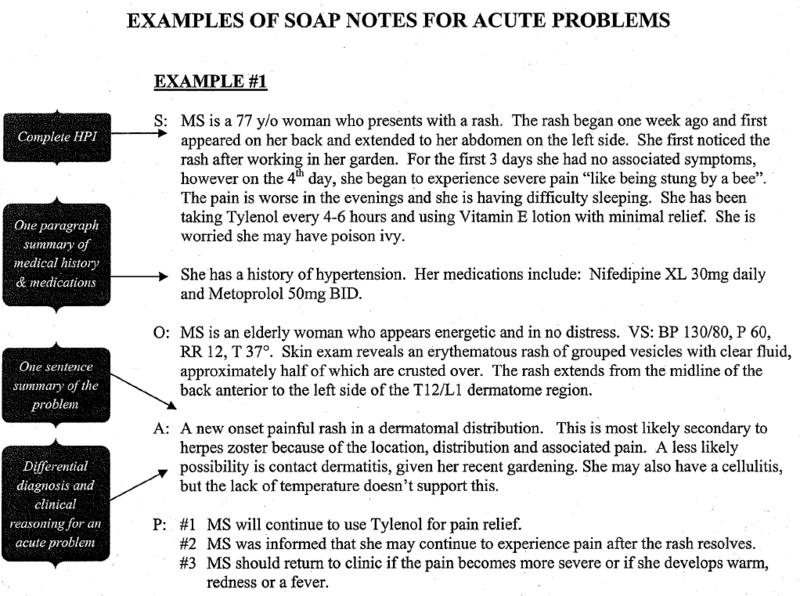 Mount Auburn Hospital recommends taking 1,200 to 1,600 international units per day of vitamin E for postherpetic neuralgia. Dietary sources of vitamin E include almonds, spinach, broccoli, mangoes, tomatoes, peanuts and peanut butter. Stock up on foods high in vitamin C and zinc. MayoClinic.com states that shingles outbreaks can occur due to an impaired immune system, and vitamin C and zinc are essential in promoting a healthy immune system. Good sources of vitamin C include oranges, strawberries, broccoli, leafy greens, peppers and potatoes. Oysters, red meats, chicken, legumes and whole grains are also good sources of zinc. According to the Mayo Clinic, shingles are red, raw and very painful blisters that can appear anywhere on your body but typically appear as blisters that wrap around your torso. If you have previously had chicken pox, are over 50 and have a weakened immune system, you are most at risk for contracting shingles. The CDC advises you to stay away from infants, pregnant women and others who have compromised immune systems until your shingles outbreak has passed. Avoiding certain foods can help alleviate symptoms of shingles. Arginine is an amino acid that your body produces naturally, but you should avoid foods that contain it. Arginine helps the herpes zoster virus to replicate. Chocolate, nuts and gelatin contain high levels of arginine. Also, don’t consume foods such as saturated fats or refined carbohydrates, because those might cause further inflammation. In addition, avoid alcohol and caffeine because these can weaken the immune system.